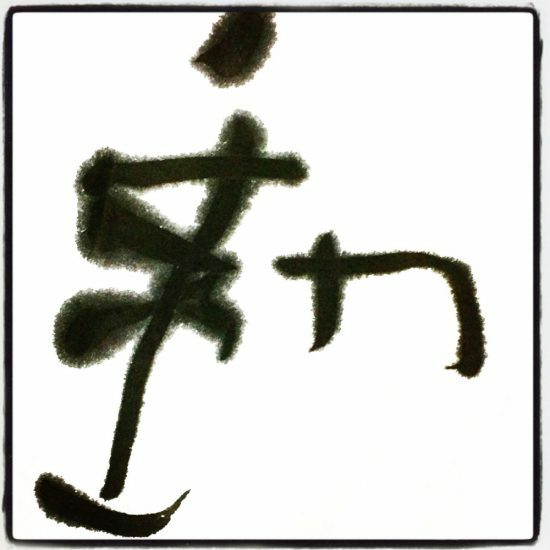 This website “Brush Stroke” is created by Keigetsu Watanabe, Japanese calligraphy artist based in Tokyo. 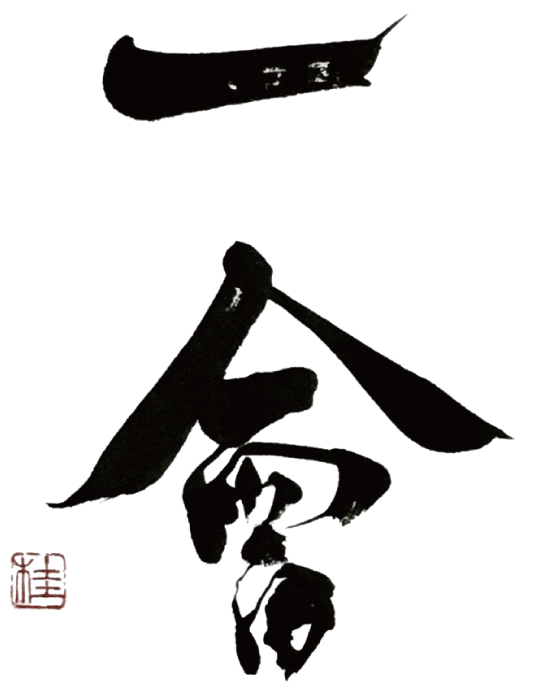 It introduces basic information of Japanese calligraphy, Keigetsu’s major works, and products for sale, etc. 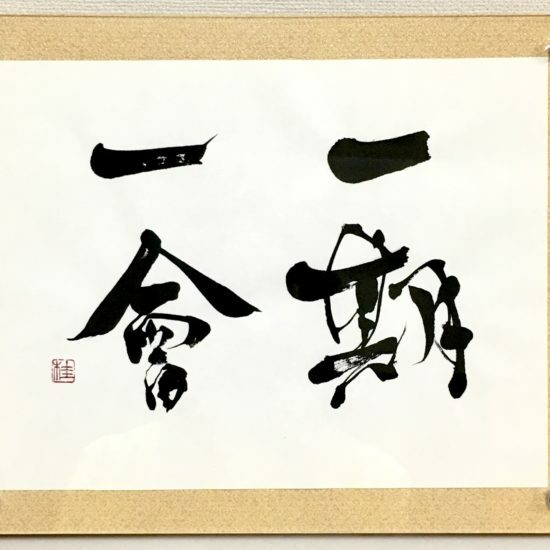 Brush Stroke provides a variety of Japanese calligraphy works by Keigetsu Watanabe, a certified Japanese calligraphy master. 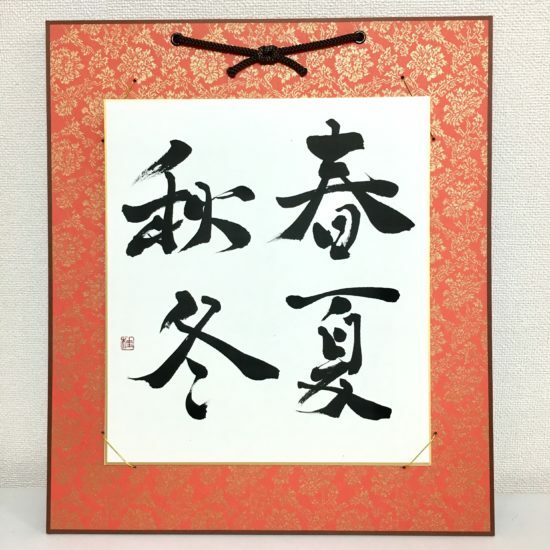 Custom orders and ready made items of Japanese calligraphy available. 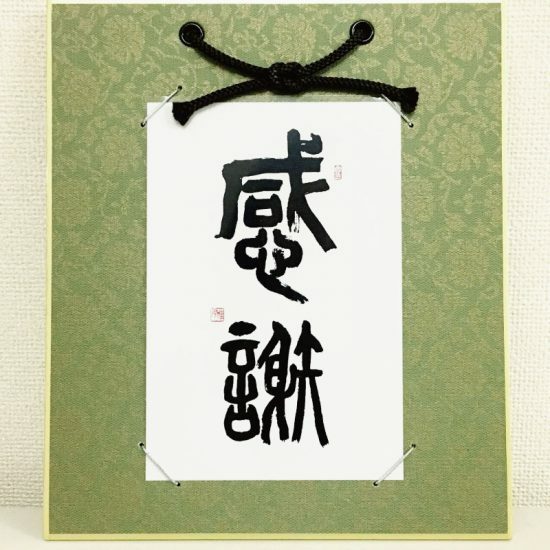 Customized / personalized calligraphy lessons can be provided in Tokyo. 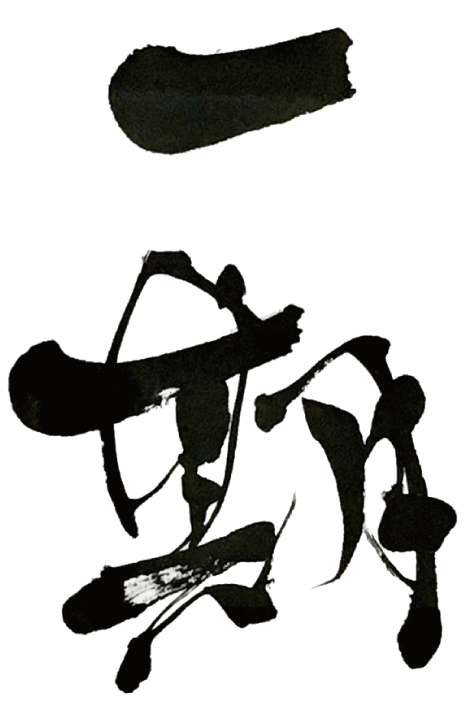 Details on Products and Services page. 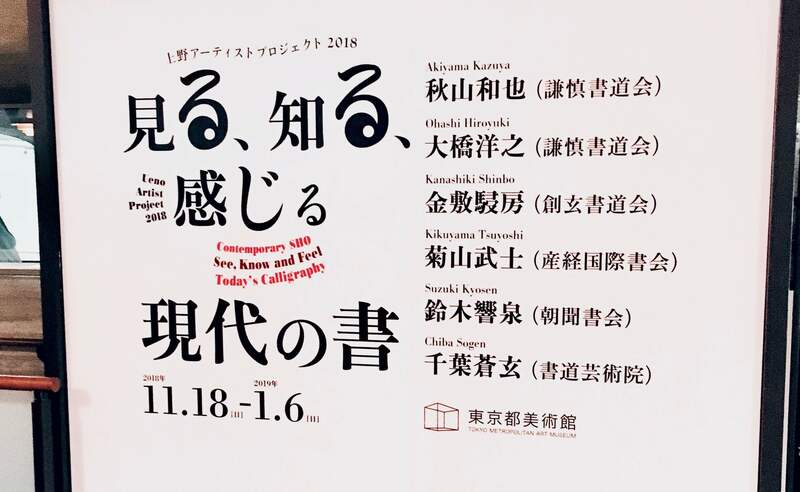 Japanese calligraphy art exhibitions and events held in Japan and information on Japanese art and culture will be introduced. 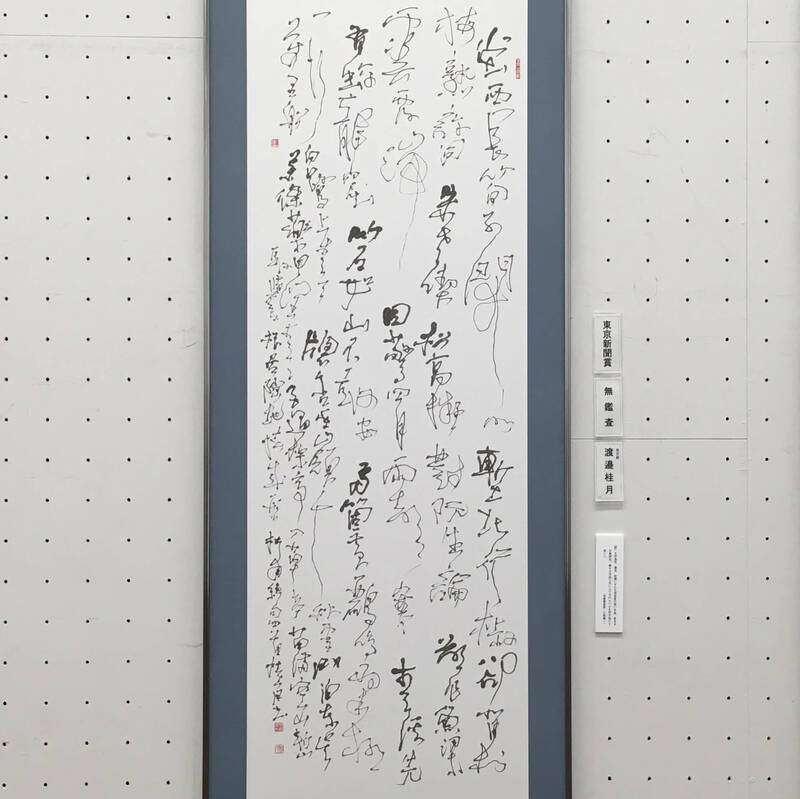 Photos to evoke the beauty of Japan are also displayed. 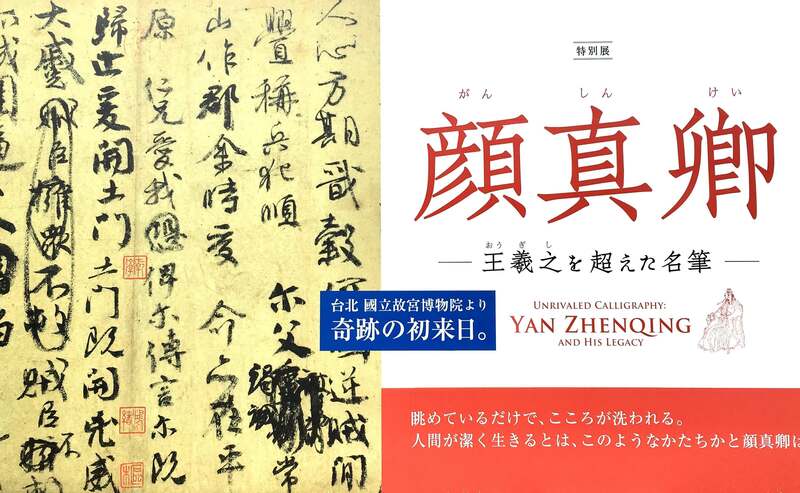 I visited a calligraphy exhibition "Unrivaled Calligraphy: Yan Zhenqing and His Legacy" (from 16 Jan to 24 Feb, 2019) at Tokyo National Museum in Ueno, Tokyo. 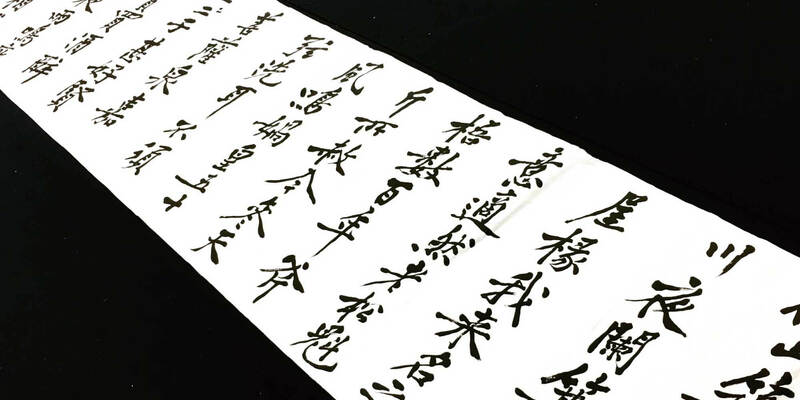 One of my works is a creation of kanji classic poem from Chinese famous poet Du Fu (712-770). 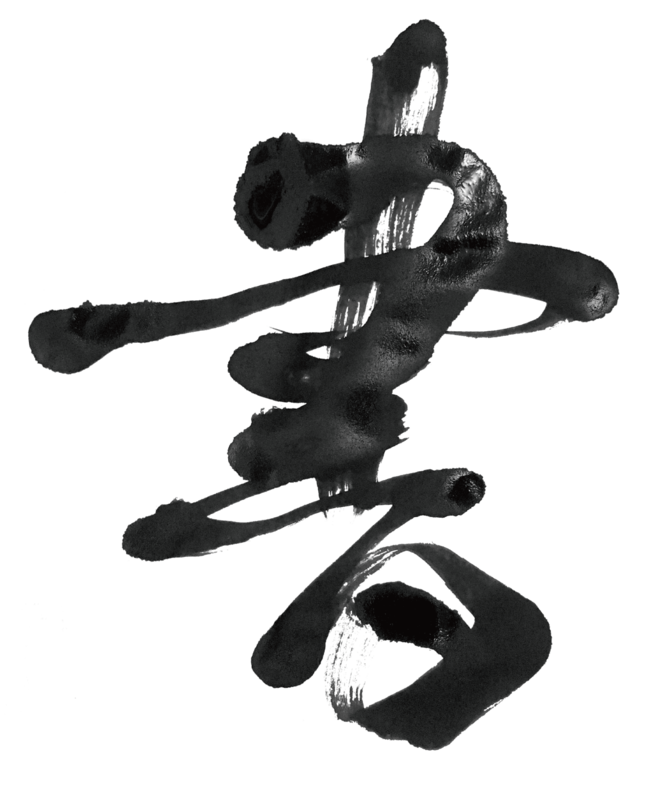 Copyright © Brush Stroke All Rights Reserved.